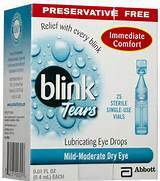 A good lubricating eye drop that is preservative free and contains hyluranic acid is Dr Langes choice. 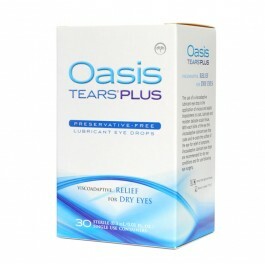 The two tear supplements Dr Lange uses mostly are Oasis Tears Plus and Blink tears. 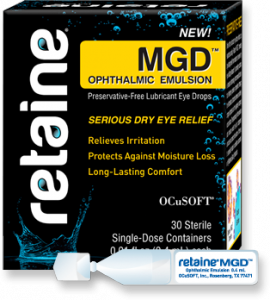 Many patients will need the addition of a special drop called Retaine to help replenish the depleted lipid layer until the Meibomian glands start to function properly. 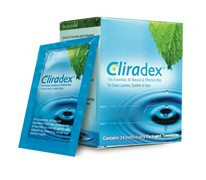 Good lid hygiene is also an important step in the natural treatment of dry eyes. 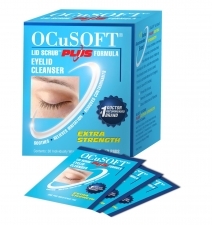 Using a lid scrub like occusoft or cliradex will help to reduce the bacterial flora that hangs out on the lids. Careful attention must be taken when using the lid scrub application to meticulously clean all the debris from the lashes and lid margins. 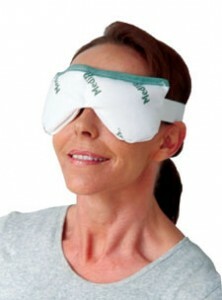 Once the lids are completely cleaned the Meibomian glands will function much better and dry eye symptoms will be greatly reduced. Michael Lange OD states if these simple steps discussed in the above paragraphs are followed a large percent of dry eye symptoms will go away. 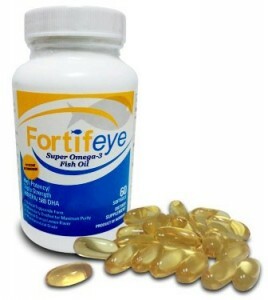 most of the things mentioned in the article can be purchased at http://www.fortifeye.com or at any Lange Eye Care location or your local eye doctor.